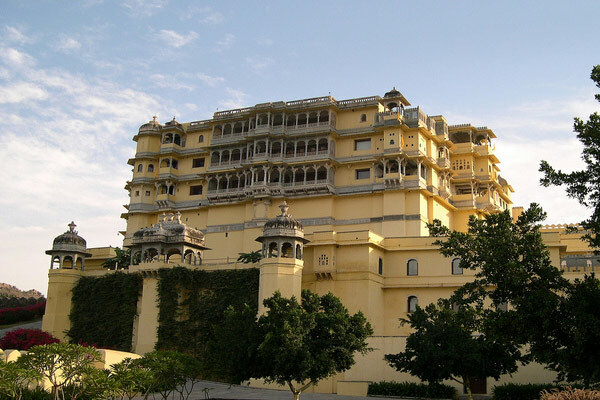 Located just 28 kms from the Lake city of Udaipur, stands the 18th century awesome fort of Devigarh. 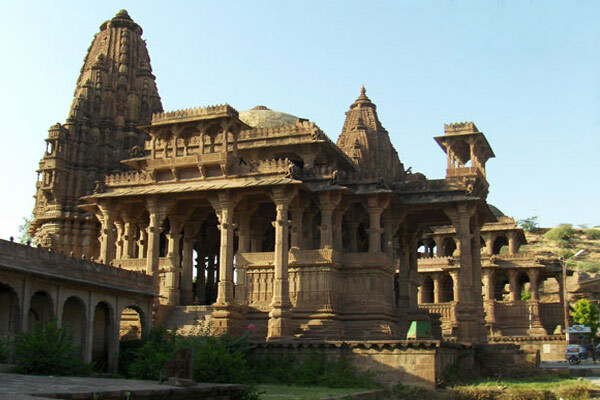 Built by Raghudev Singh II, it lay in shambles till recently as later it was renovated and converted into heritage property. 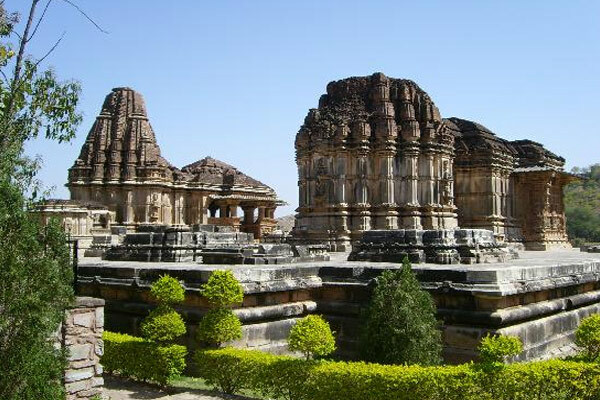 A skillful amalgamation f the modern with ancient architecture can be found in the Fort of Devigarh. Use of Marble and semi precious stone makes the fort glow in sun light.